In Brief: Flower Hurricane is Sailor Jupiter's second attack in the live action version of Sailor Moon and was the first new attack to be entirely in real time, having no stock footage to be reused each time the attack was used like all of the other attacks up to this point. Sailor Jupiter first used Flower Hurricane in Act 8 and it seemed to come out of nowhere. Sailor Jupiter recieved no powerup or the like to use this attack. It was a simple progression of her growth aacan assume). Cultural: "Pink roses can mean "you are fond or like someone". Pink can represent the feminine part of yourself." The Move: While almost all of Sailor Jupiter's attacks are lightning based, Flower Hurricane seems to consist entirely of flower petals, hinting at the connection Sailor Jupiter has to the elements and nature in general. 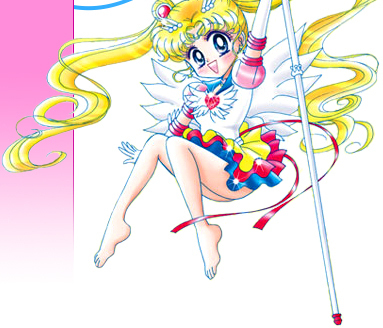 Sailor Jupiter begins her attack by raising her arms above her head while rotating her wrists which begin to draw in energy. Once above her head, her hands begin to glow a bright pink. The then releases her hands and spins around before stopping, drawing her hands together in front of herself and then thrusting her left hand out which releases a fast bright pink energy blast followed by a flurry of pink flower petals. 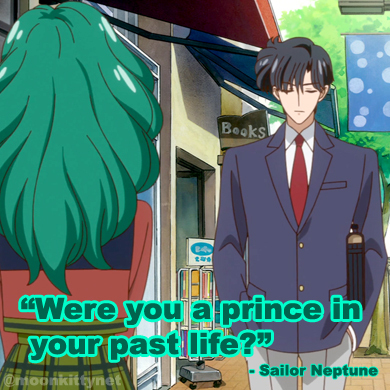 "Where can I download Sailor Moon episodes for free online?"